【明報專訊】Lately, I've been thinking a lot about the word "revolution". In the traditional sense, revolutions are usually started by the socially or economically oppressed, but I believe that situations need not always be as severe as those described in wars to trigger revolutions. What about revolutions in medicine, technology or even arts? 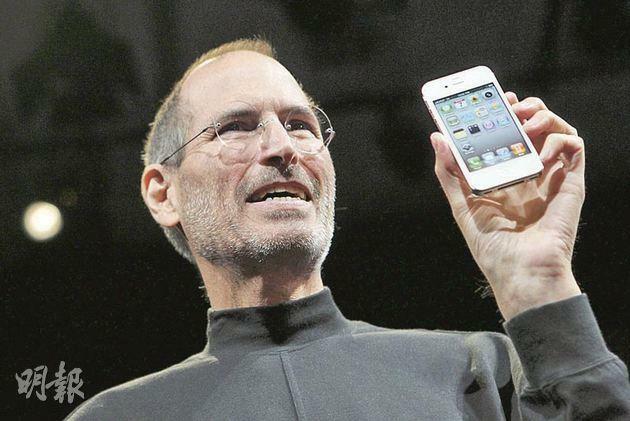 People like Steve Jobs and Albert Einstein were revolutionists of their times. They dedicated their lives to changing the world for the better.